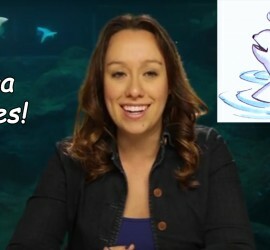 Watch this video to learn about Beluga Whales! If you like what you see, subscribe! 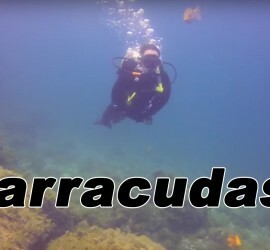 Watch this video to see learn about barracudas! If you like what you see, subscribe! Best. Friends with Fins. Ever. Watch this video to see all kinds of Caribbean sea creatures up close! I was even swimming with barracuda! If you like what you see, subscribe! Where Does Fresh Water Come From? Scuba Diving with Sharks! Florida Keys Scuba Diving Adventure!